In the year since Rachel Underwood was blessed—or cursed—with legendary powers, her life has changed more than she could ever have imagined. Being transformed into a badass, crime fighting, femme fatale should be a dream come true for a bookworm like her…if it wasn’t such a nightmare. At odds with the ancient Greek Fury who shares her body, Rachel struggles to stay sane and avoid losing her identity. 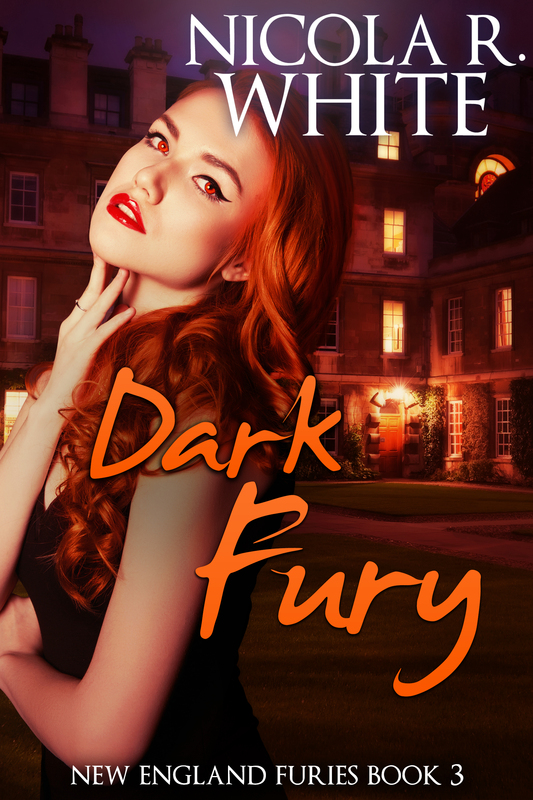 To make matters worse, just when her lifelong goal of obtaining an Ivy League education is finally within reach, fate brings Rachel face-to-face with a major distraction in the form of Ethan Graves. The former director of the FBI’s Extrabiological Investigations unit is the one man she hoped never to see again, and battling her attraction for the man who betrayed her is hard enough. Too bad she also has to fight the forces of evil that are hell-bent on starting a war of mythological proportions. With time running out and no way to tell new friends from ancient enemies, Rachel soon discovers that sometimes the only way to beat the enemy…is to join them.